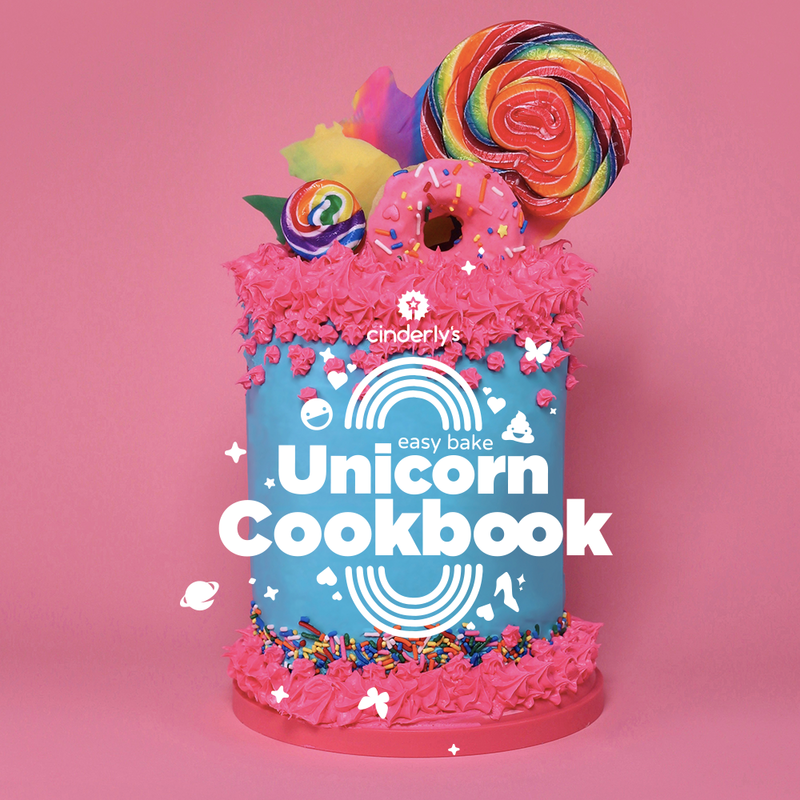 This Ultimate Unicorn Party Pack is the hottest thing this side of the rainbow. 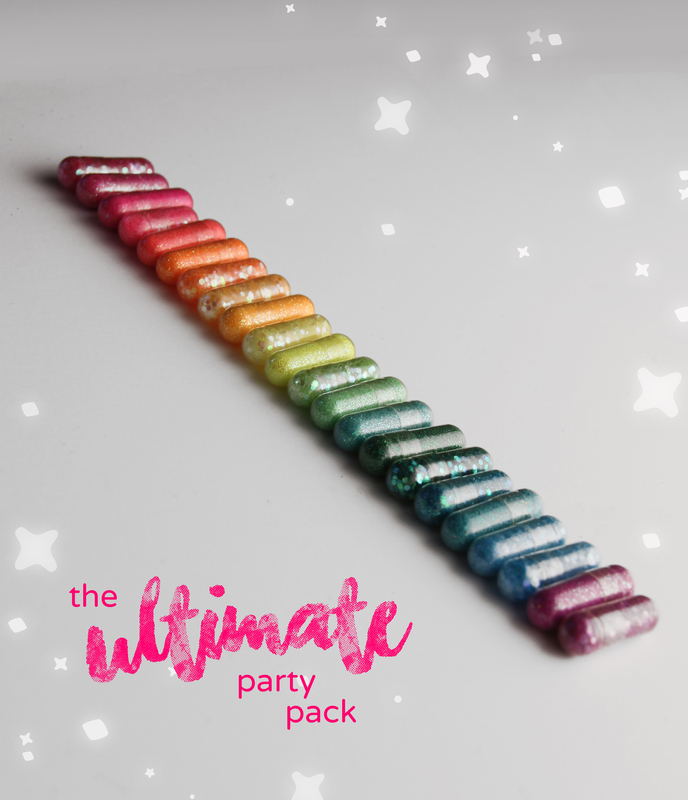 This Glitter Pill Pack is the best because all 22 of our most popular colors are included! 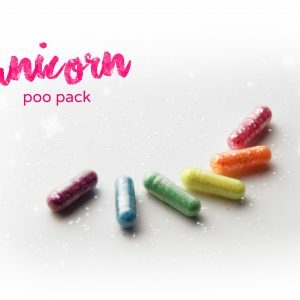 It’s the most colorful, most fun, most AWESOME pack ever. !!! F.A.Q. MUST READ !!! Q. 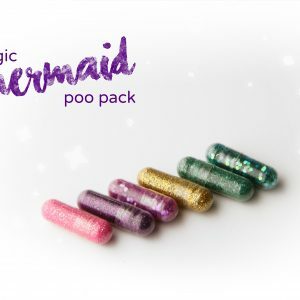 Will these make my poo glittery? 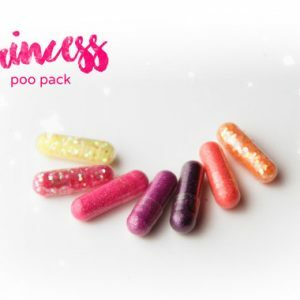 These pills come in Capsule size 0, they are filled with mixtures of craft and non-toxic glitter. This item is only intended for decorative purposes and is not edible. Please DO NOT SWALLOW!